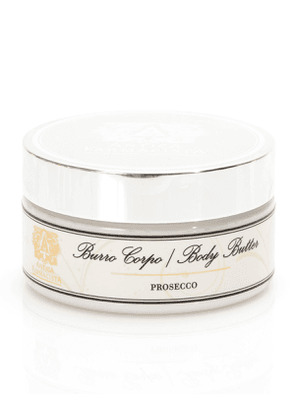 Prosecco Body Butter, 8 oz. 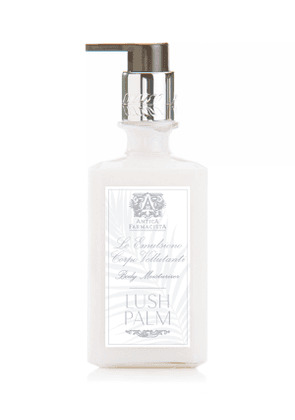 Lush Palm Body Moisturizer, 10 oz. 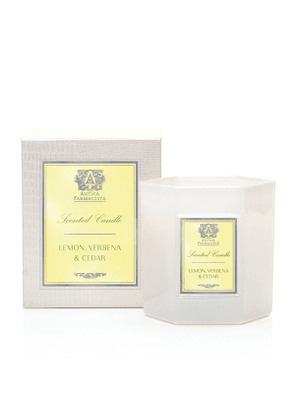 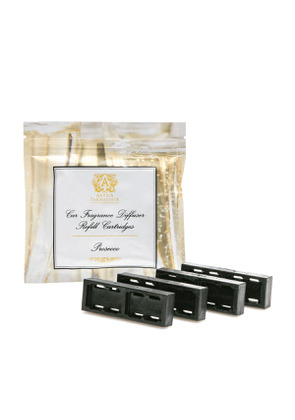 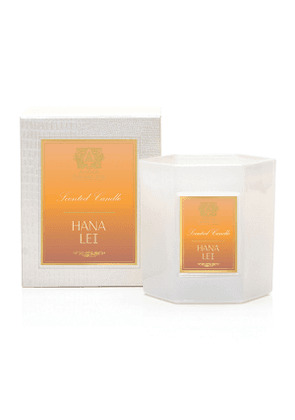 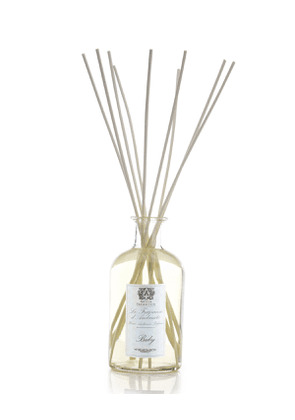 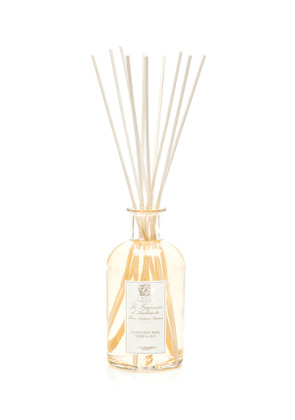 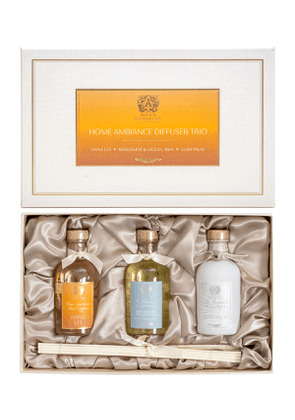 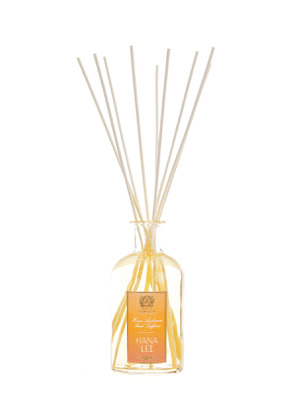 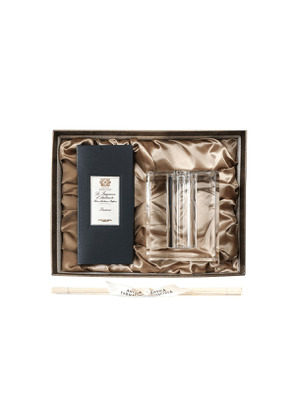 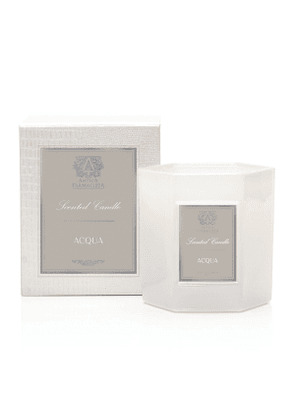 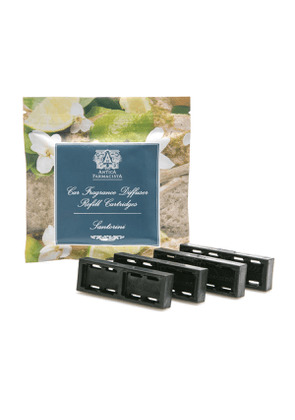 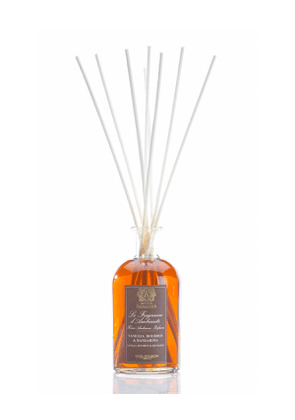 Vanilla, Bourbon & Mandarin Home Ambiance Fragrance, 17.0 oz. 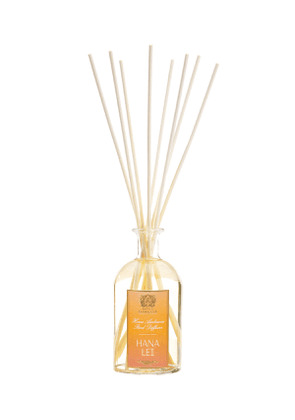 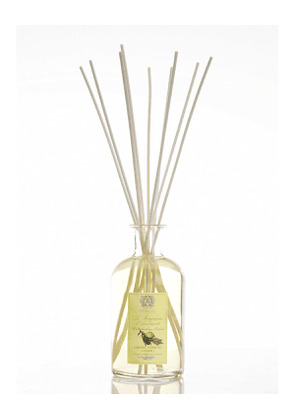 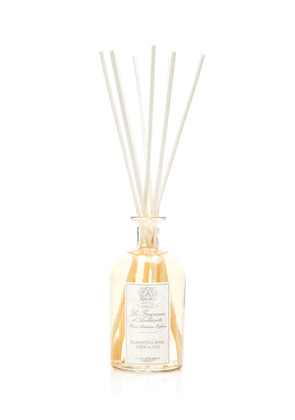 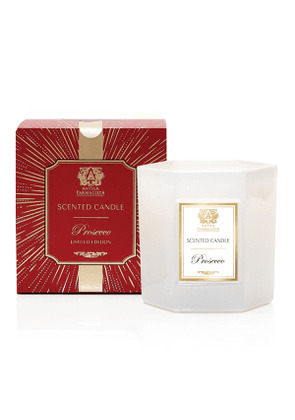 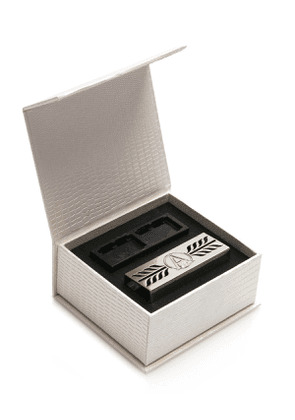 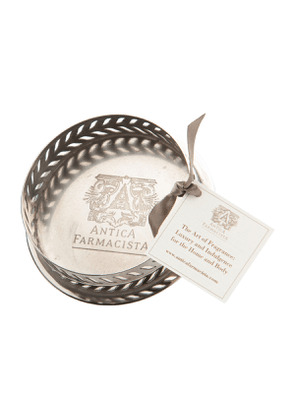 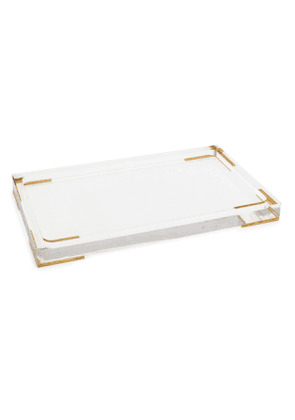 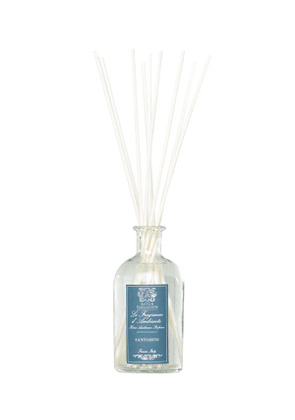 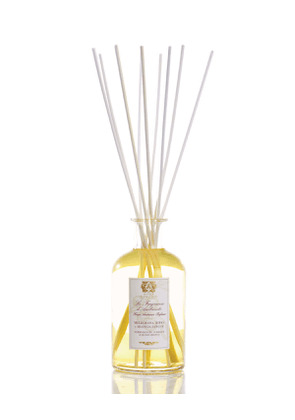 Santorini Home Ambiance Fragrance, 8.5 oz. 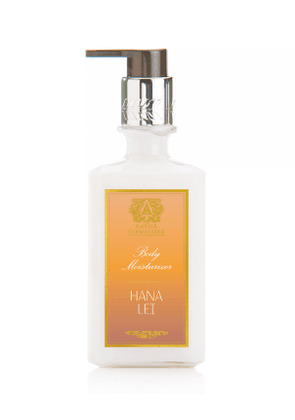 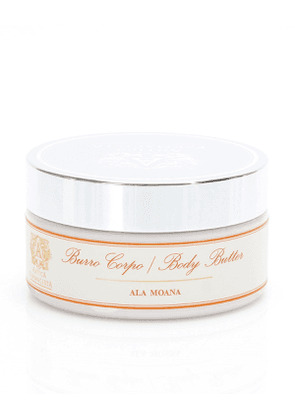 Ala Moana Body Butter, 8 oz. 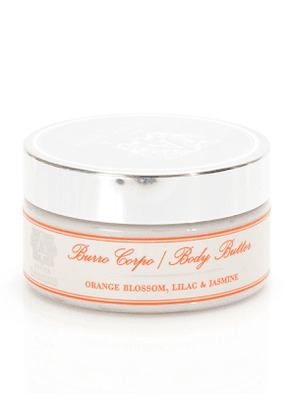 Orange Blossom, Lilac & Jasmine Body Butter, 8 oz. 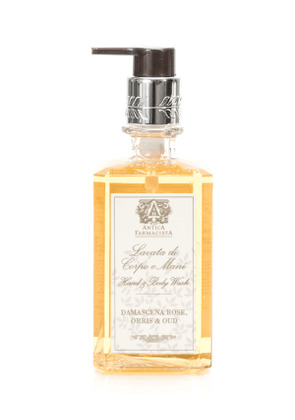 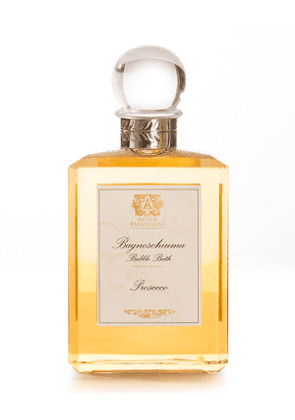 Damascena Rose, Orris & Oud Hand & Body Wash, 10 oz.